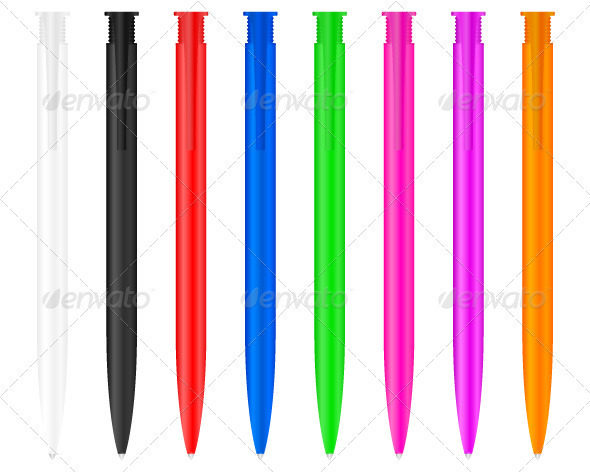 Eight ballpoints on a white background. Vector illustration. 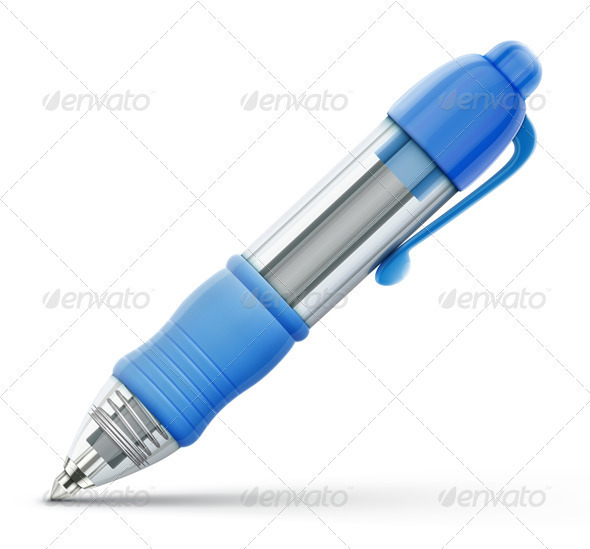 Vector illustration of funky elegant ballpoint pen with paper page. Zip file contains fully editable EPS10 vector file and high resolution RGB Jpeg image. 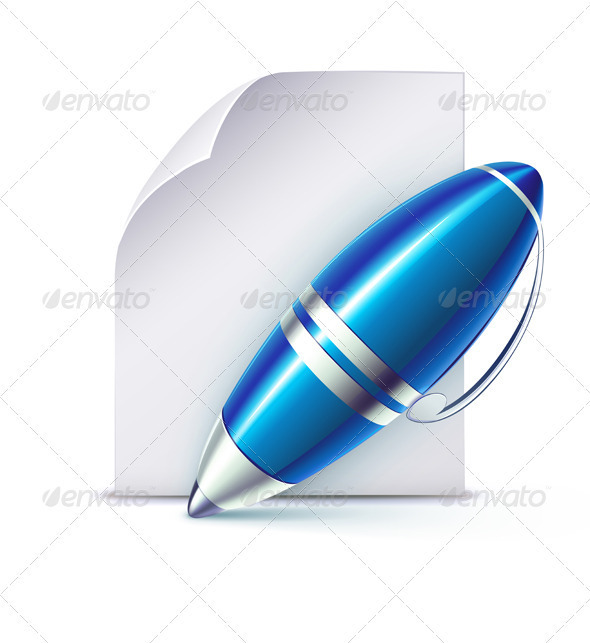 Vector illustration of detailed blue ballpoint pen icon isolated on white background. Zip file contains fully editable EPS10 vector file and high resolution RGB Jpeg image.